Here’s a FUN and EASY way to bring a ‘Frozen’ themed winter wonderland into your home! This three ingredient recipe will have any ‘Frozen’ fan smiling like it’s Winter everyday!! Find the easy recipe here. 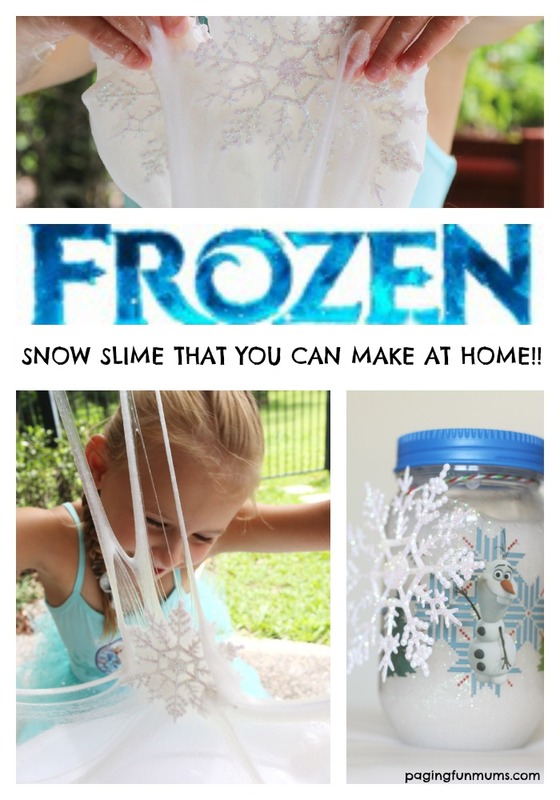 You might also enjoy these ‘Frozen’ craft ideas!